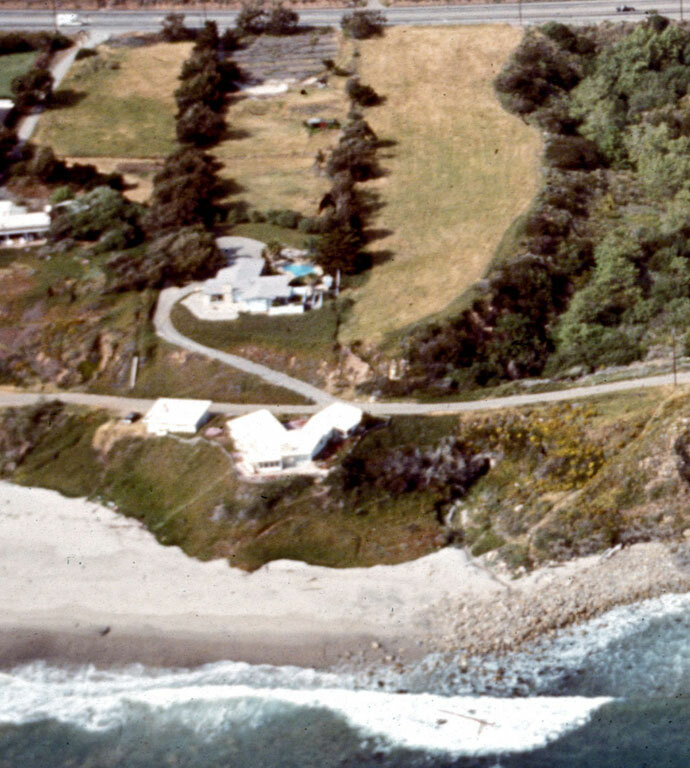 In 1969, Charlie and some of the girls allegedly filmed a pornographic movie beside the swimming pool of this Malibu home. In the film - produced by Marvin Miller - Manson supposedly slashed someone's arm with a machete. The bloody machete was later found on the property, after the owner inspected the home after receiving a number of complaints from neighbors.